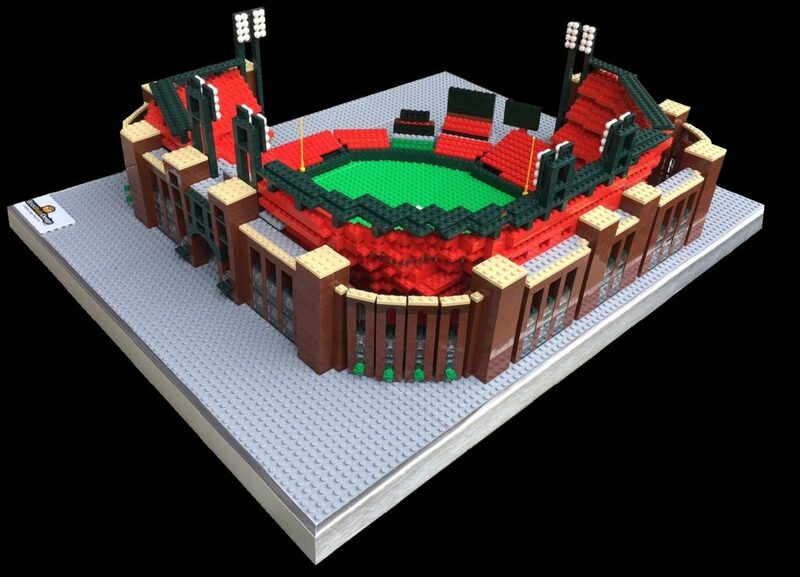 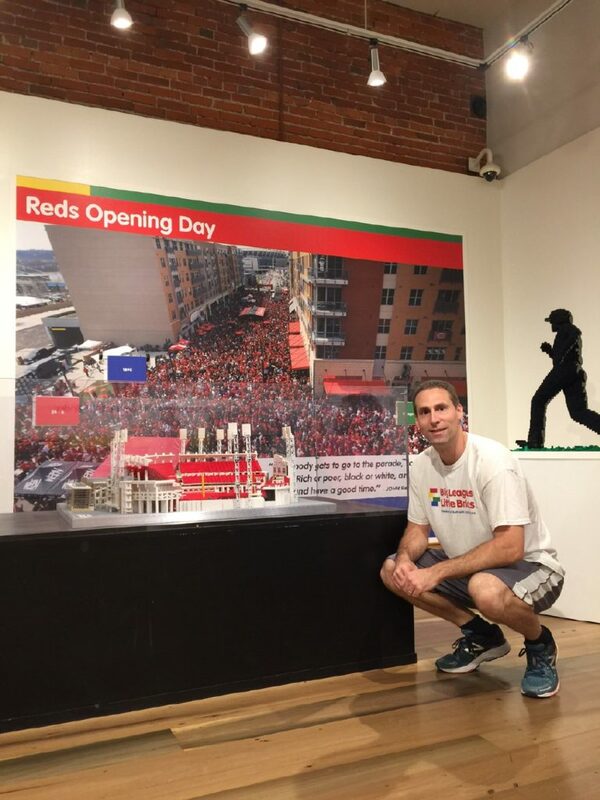 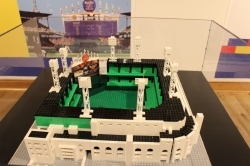 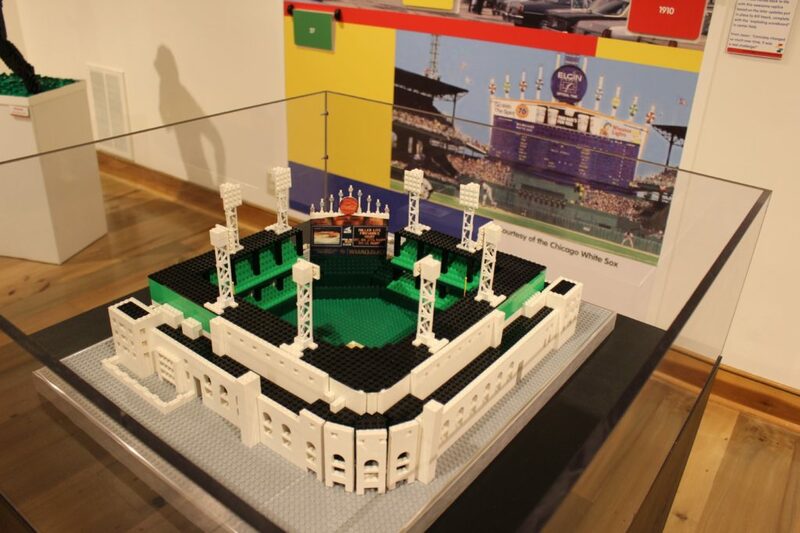 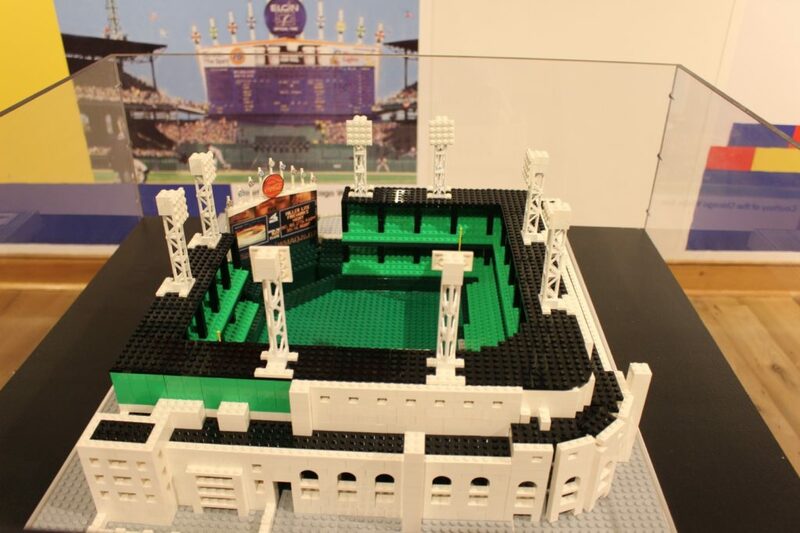 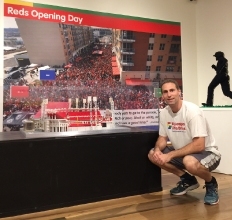 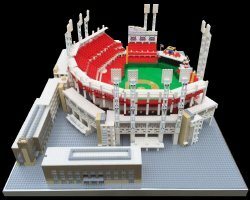 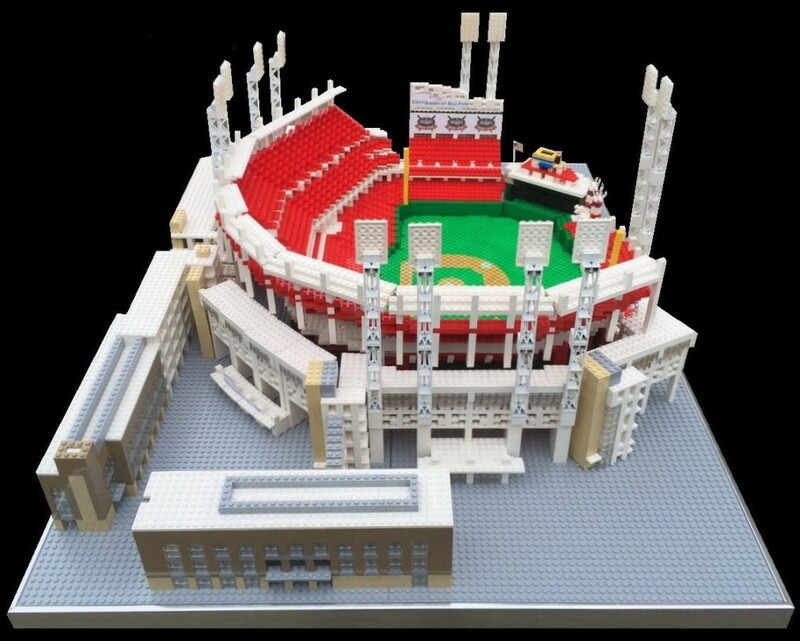 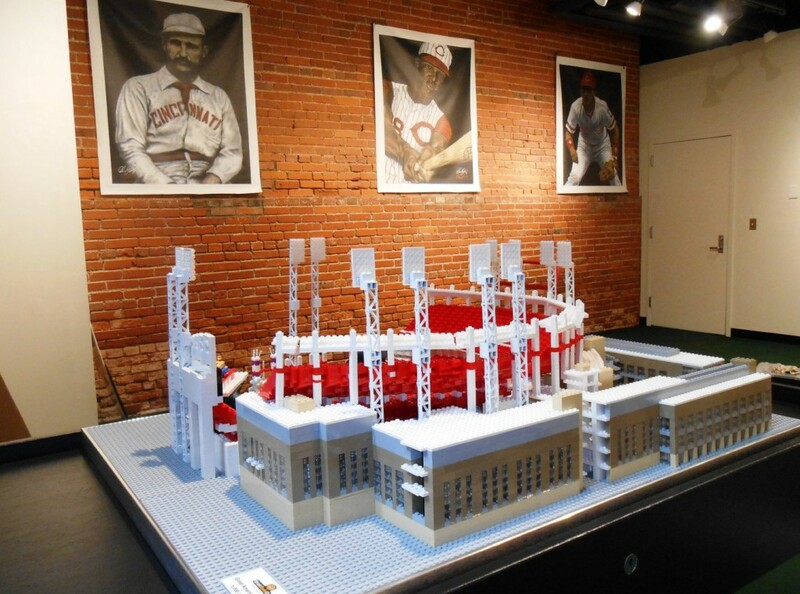 An original exhibition featuring amazing sculptures, portraits, and stadium replicas built with LEGO bricks is returning to Louisville Slugger Museum & Factory. 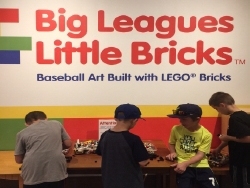 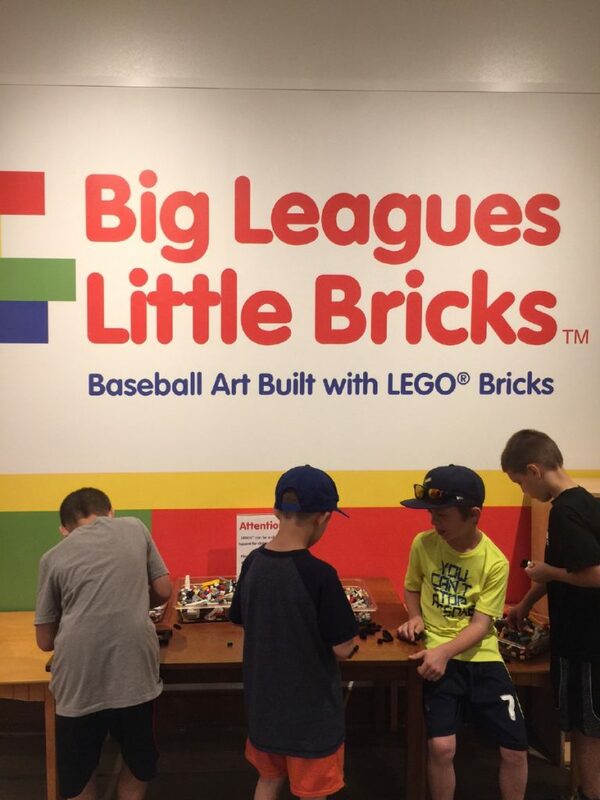 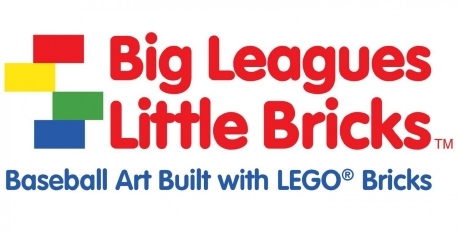 Big Leagues, Little Bricks opens Saturday, March 4th, 2017 and runs through January 7th, 2018. 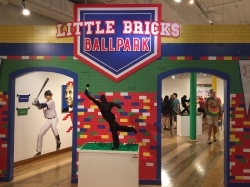 The popular exhibit is included in the general admission price for the museum.